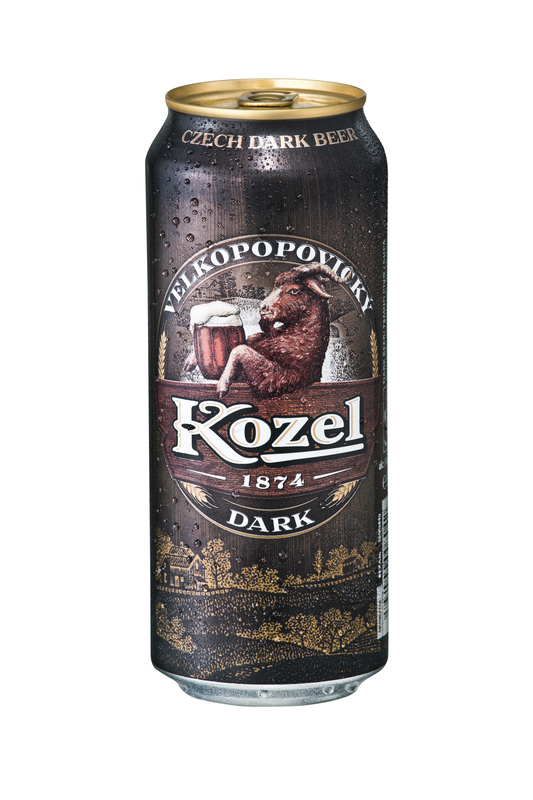 Kozel is a unique Czech beer known worldwide for its excellent taste and the friendly icon of the goat. 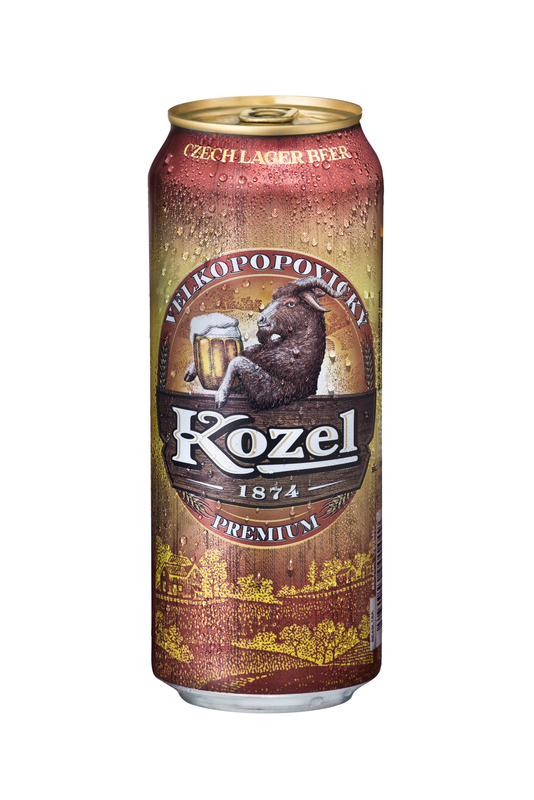 Kozel, a taste of the Czech village. 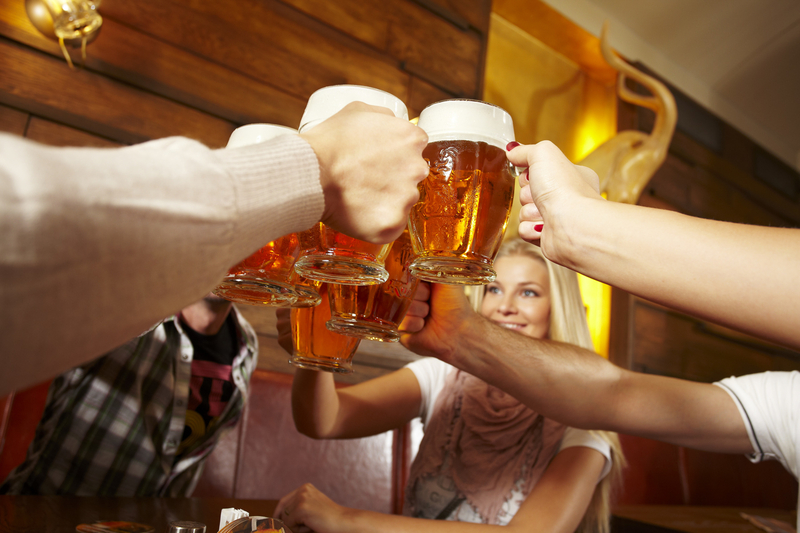 The brewery is located in Velke Popovice, which is situated in the middle of unspoiled nature 15 km from Prague. 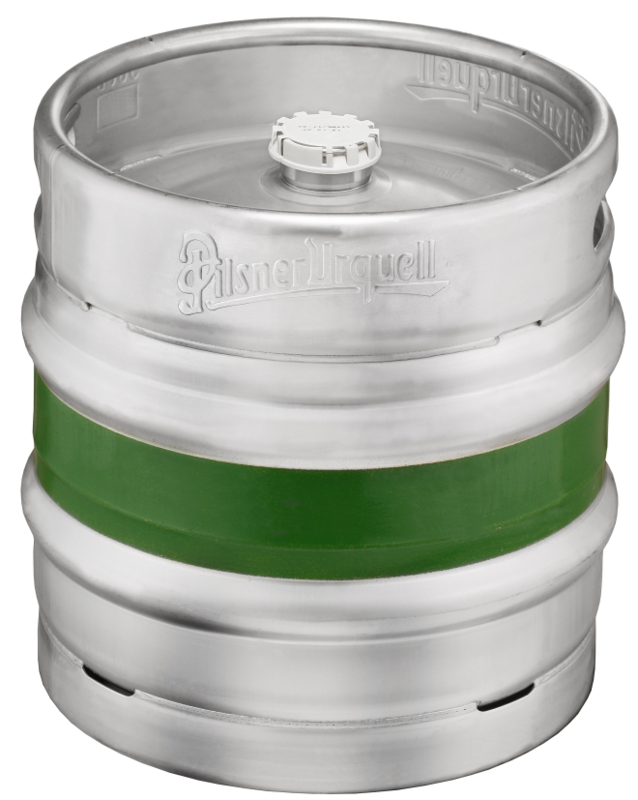 The brewery was established by baron František Ringhoffer in 1874. 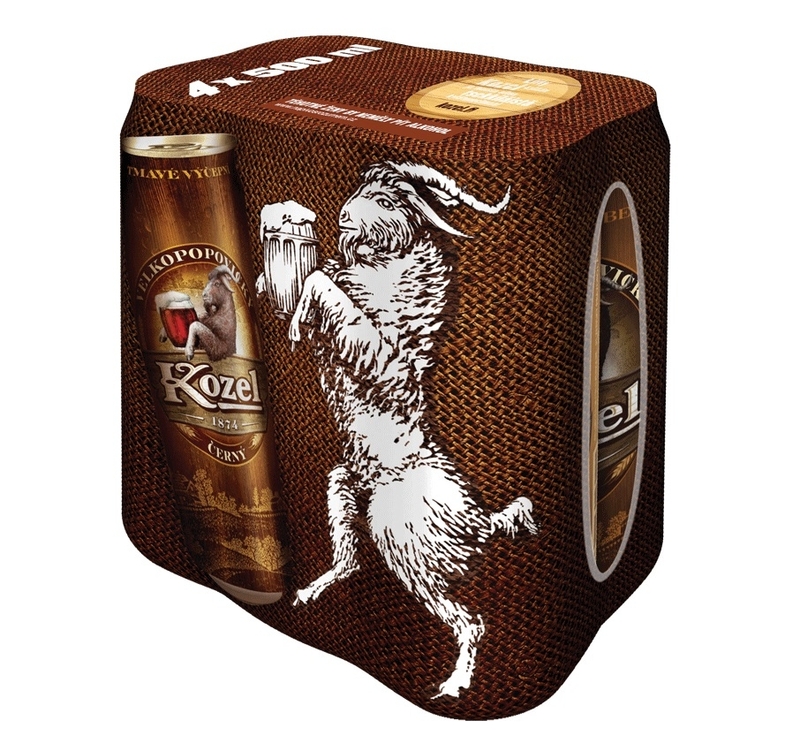 Since the very beginning the brewery has always had a live mascot, a goat behind its fence. The current goat is named Olda and he is actually on the brewery’s employee list. 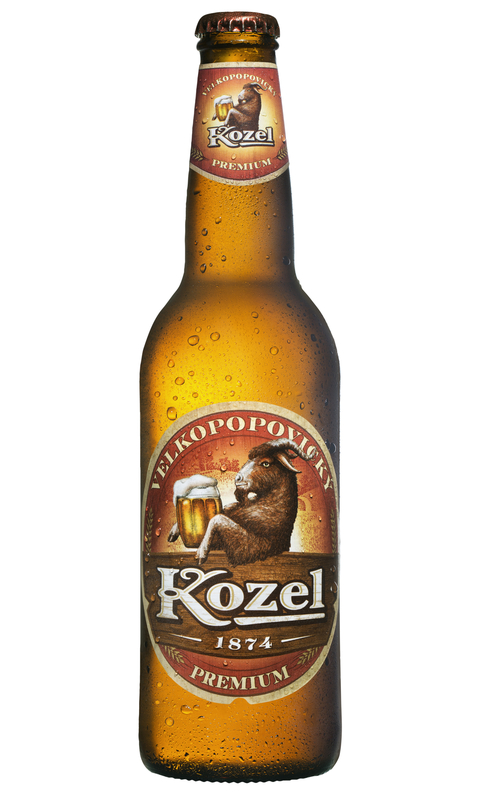 Velkopopovicky Kozel is the most successful Czech export beer according to the sells and is sold in more than 50 European countries and beyond. 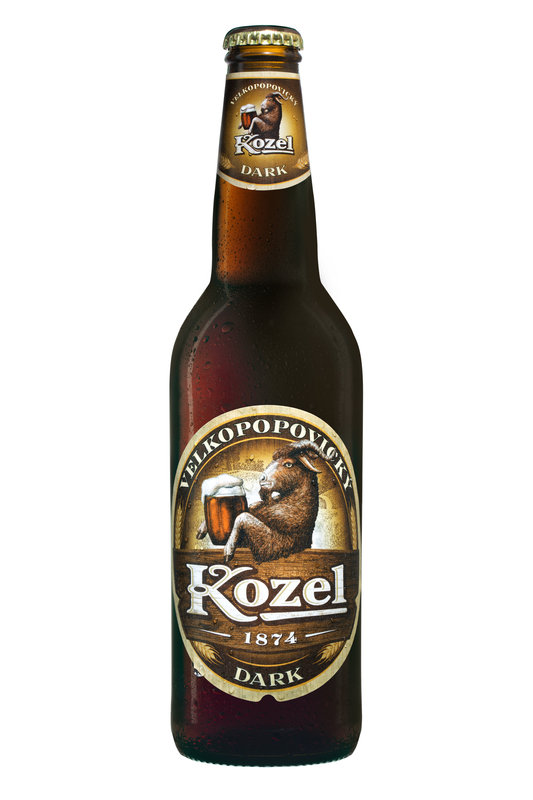 In Slovenia, drinkers can enjoy the variant of Velkopopovicky Kozel premium pale beer with 4.8 % of alcohol, and unique dark beer with only 3.8 % of alcohol, which is distinguished by its unique taste.